A lot of e-commerce and general online marketing guides out there discuss traffic generation as if it’s the be-all and end-all strategy for success. While traffic is undeniably important for e-commerce businesses, it’s nothing more than a vanity metric if you’re not getting any conversions. That’s why the first metric you need to track on your e-commerce website is your conversion rate. As the name implies, conversion rate measures the likelihood of visitors to turn into paying customers or email subscribers. It’s a standard metric that can be tracked using the built-in analytics tools of most modern e-commerce platforms. If, however, you have a custom online store integrated into your website, you can use Google Analytics to track this metric. One method is to create a custom “goal” that tracks the number of times your “Thank You” page is loaded. The next metric can help you measure the engagement level your e-commerce website can provide visitors. Put simply, your audience’s pages per session is the average number of pages or posts users view each visit. Another metric, called the bounce rate, is closely tied to the pages per session metric. Bounces occur when visitors leave your site without clicking anywhere else, which means they have only one page viewed in that particular session. 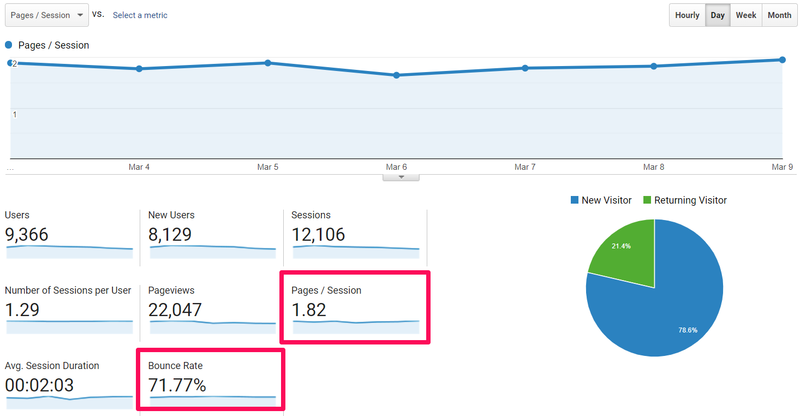 Again, you can measure both the bounce rate and pages per session metrics on Google Analytics. As an e-commerce website owner, you’d want visitors to discover as much of your content as possible. If you had the chance to trade a single dollar for $44, would you do it? You answered with a “yes,” didn’t you? I don’t blame you. After all, that’s 4,400% worth of ROI! 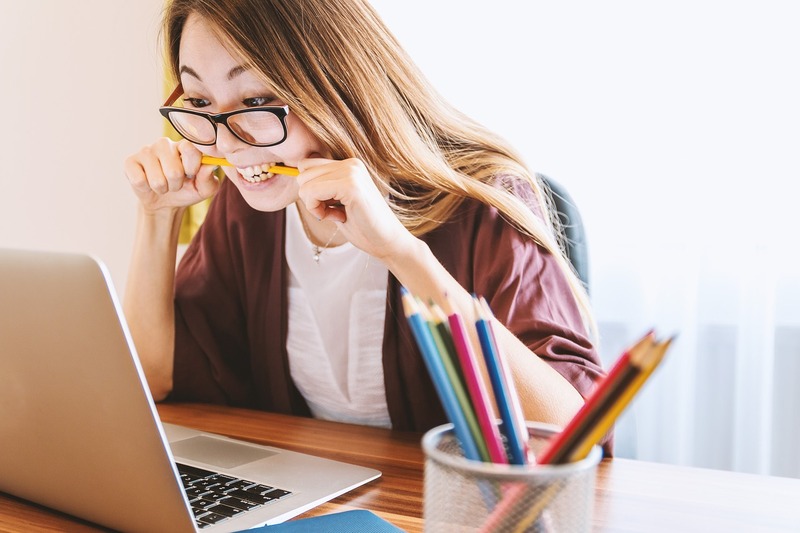 While no one in their right minds would trade their $44 for your $1, it’s worth pointing out that with email marketing, you can achieve just that — get an average of $44 for your $1 investment. That’s the kind of returns this marketing method can bring to your ecommerce business. The great news is, getting people to sign up with their emails isn’t exactly rocket science. With the right tools and strategies, you can start racking those email opt-ins. To point you to the right direction, you can start offering discounts or contests. A classic example is PatPat.com’s contest. Their contest basically starts with a pop-up requiring their viewer to click the button so they can join the contest. 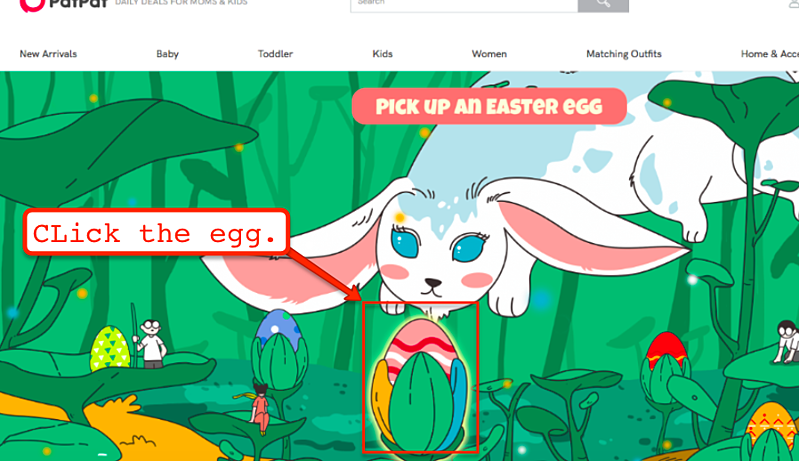 The user can choose from any of the eggs. Upon clicking any of the eggs, this email capture form will then appear. Not only was the experience fun, but it also isn’t hard to do — making it easy for their web visitors to join the game, and for the store owner to capture emails. If you want more visitors to turn into paying customers, you can’t afford to overlook the user experience factor on your website. Here’s the thing: even e-commerce websites with brilliant business ideas will struggle to get sales if visitors leave before they could even present their products. This is probably the case if you don’t improve your website’s loading speed. According to statistics, up to 40 percent of users would abandon a site that doesn’t load in three seconds or less. That’s nearly half of your potential customers gone in a heartbeat. You can track your website’s loading speed with a tool like PageSpeed Insights. This works by thoroughly analyzing your website for problems that affect performance. 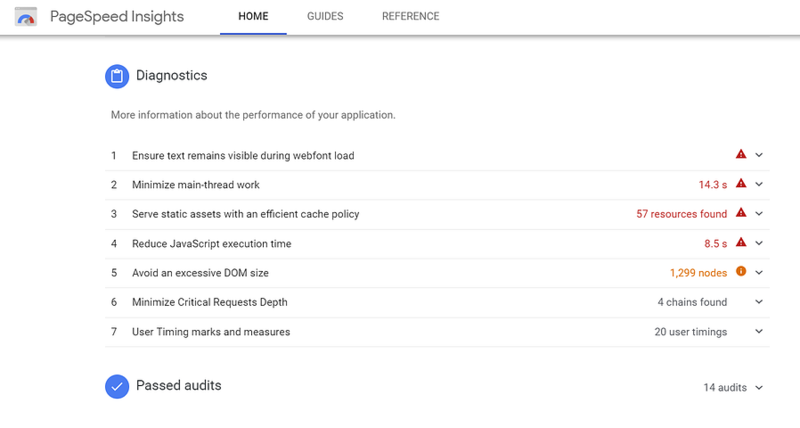 To use PageSpeed Insights, simply enter your website’s URL, click “Analyze,” and wait for the tool to detect the performance-related issues on your website. 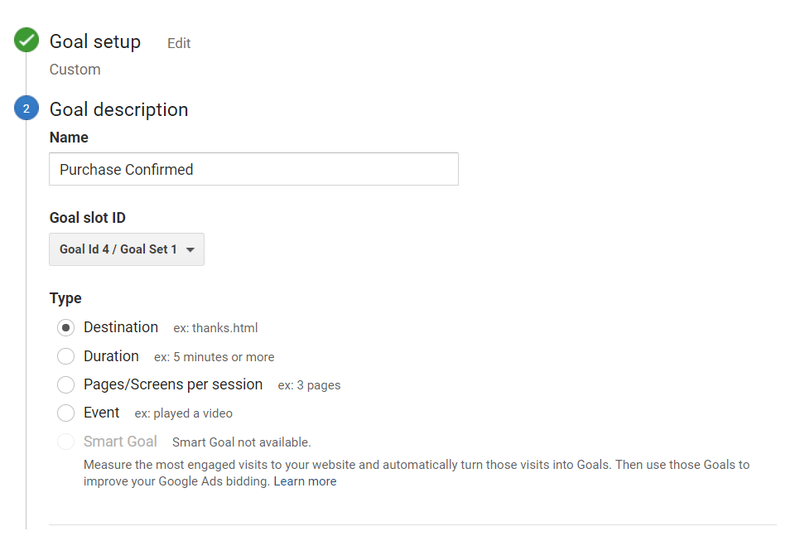 More importantly, it will show you actionable recommendations. You don’t need to be an e-commerce veteran to know what Search Engine Optimization or SEO is, how it works, and why it matters. A successful SEO campaign puts your brand at the top of search engine results. This, in turn, supplies your website with recurring organic traffic — be it from search engine users worldwide or just within your locality. Of course, you need to regularly check your rankings to make sure you’re not burning money away on ineffective SEO. As such, you need a tool like SEMrush to track your search engine positions for your target keywords. 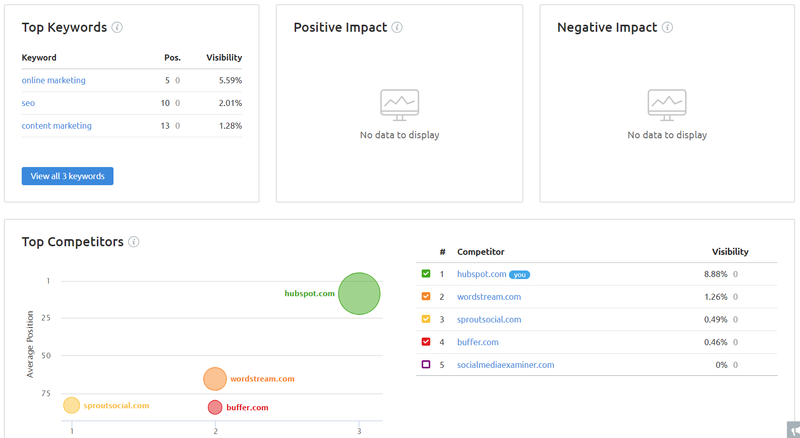 You can track your keyword rankings on SEMrush by setting up a position tracker for your domain with your target keywords. The positions should be visible under the “Top Keywords” data card. From a 30,000 ft perspective, the Average Order Value simply means the average amount of each purchase made. To get this amount, divide your total sales, with your number of carts. Ideally, you’d want your average order value to increase. The bigger it is, the bigger value you get per purchase. Offer to ship the products for free in exchange for the customer making more purchases. Upsell related products to the item your customers bought or are buying. Amazon.com (and other established e-commerce stores) are quite keen on increasing their average order value. Amazon will not only show you the pertinent details of the main product on the page, but it also has a “Frequently bought together” section showcasing more products. And if that isn’t enough, it also has a “Sponsored products related to this item” and a “Customers who viewed this item also viewed” section, showing more related items, in the hopes of compelling the customer to add to their existing purchases. Finally, shopping cart abandonment is a serious problem that could cause you to miss out on a huge revenue stream. It pertains to customers who leave your website after adding products to their online cart. 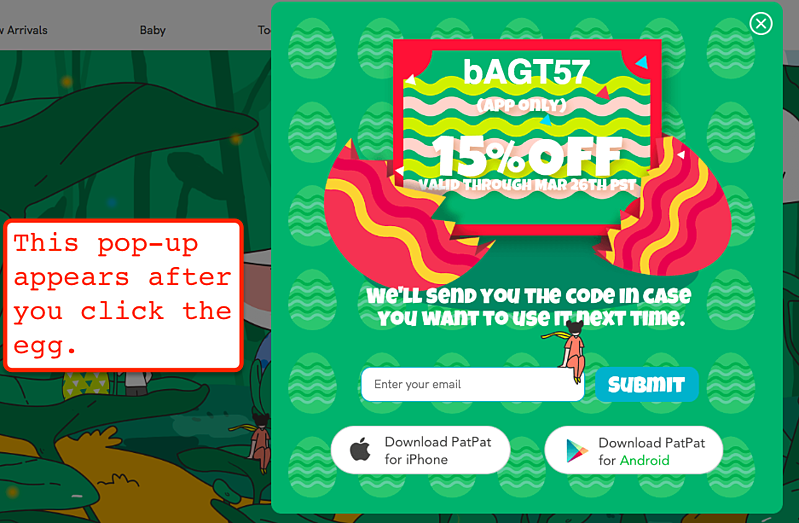 In other words, the interest and the intent to purchase are there — something else just came up and forced the customer to abandon your site before checkout. If you use an e-commerce platform, you should be able to track your cart abandonment rate in one of the auto-generated reports. You can also track this metric with Google Analytics through funnel visualizations. Always remember that successful e-commerce businesses aren’t built overnight. They take countless hours of testing and fine-tuning with hard data. By understanding the metrics above, it doesn’t matter where your e-commerce business is right now. What matters is you know how to gauge its performance and crunch the numbers into action plans. Cheers!